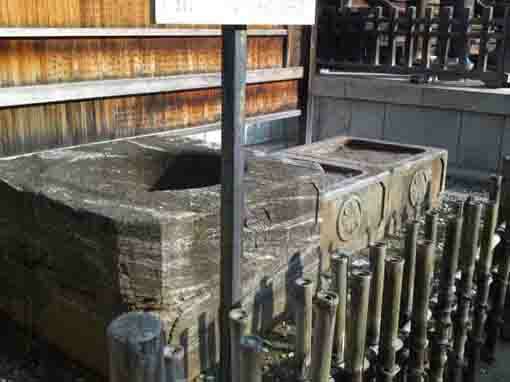 Soon after passing through the Niomon Gate of Nakayama Hokekyoji Temple, there are a stone pillar with red letters and a large gatepost, and turning to left, there is a simple wooden gate strongly standing the end of the gateway to Onjuin Temple. 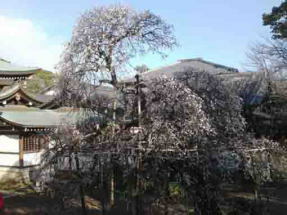 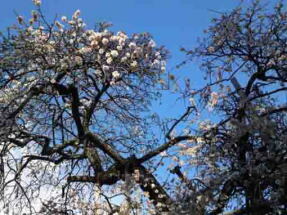 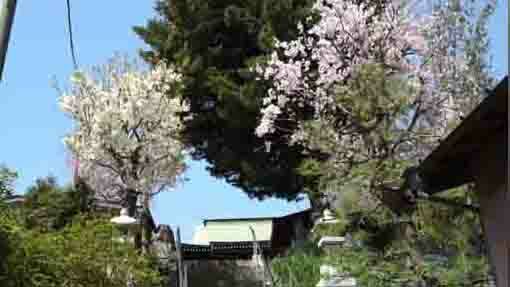 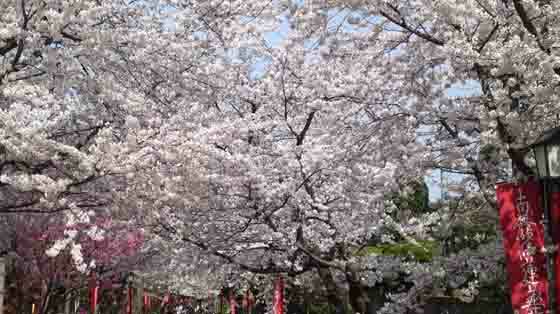 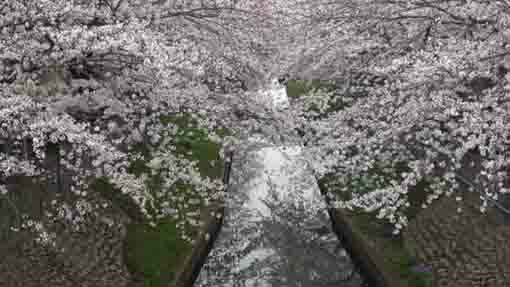 Onjuin Temple has carried on the tradition and the history of Nichiren Sect in Nakayama region. 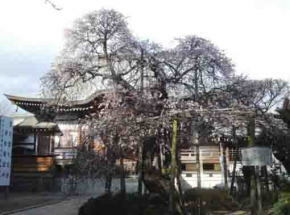 Onjuin Temple is famous for the temple to deliver the Nichiren Sect's traditional style of ascetic practices for monks for 400 years. 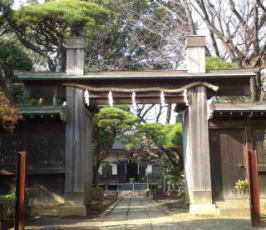 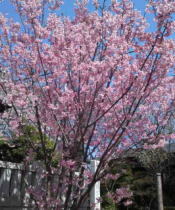 According to the information of Onjuin Temple, the priests in Nakayama Hokekyoji Temple decided to select a faithful priest having strong lofty aspiration and hard working to study whom would have been handed down the ideas of the founder Nichiren, the verenable Nissho was the first priest selected in November 20th of 1591. 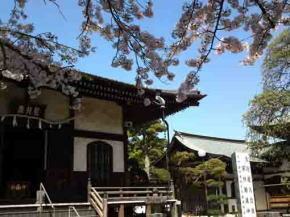 And Nissho built a new temple 'Enritsubo' to practice religious austerity (aragyo), this was the begining of Onjuin Temple. 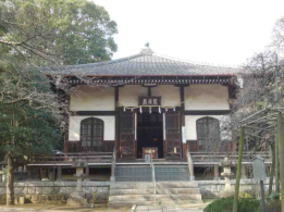 In 1597, the 12th abbot of Nakayama Hokekyoji Temple, the verenable Nikko decided that the chair of the abbot would be taken in rotation system with 3 temples, Myokokuji Temple in Sakai Osaka, Chomyoji Temple and Honpoji Temple in Kyoto. 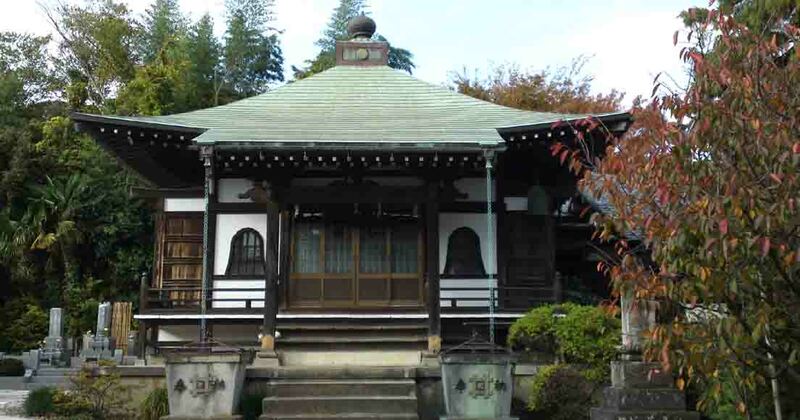 A term with 3 years could be so short for an abbot to complete all duties for him, then Nikko decided that the abbot of Nakayama Hokekyoji Temple is the Denshi (a teacher or a missionary deliver the Nichiren Sect's traditional style) and the vice Denshi assigned to be intent delivering. 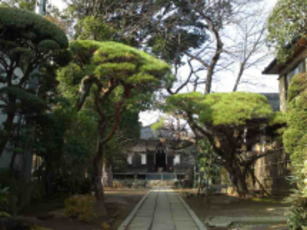 The verenable Onjuin Nichikyu (1662-1727) was selected the first vice Denshi and the third chief priest of Enritsubo Temple. 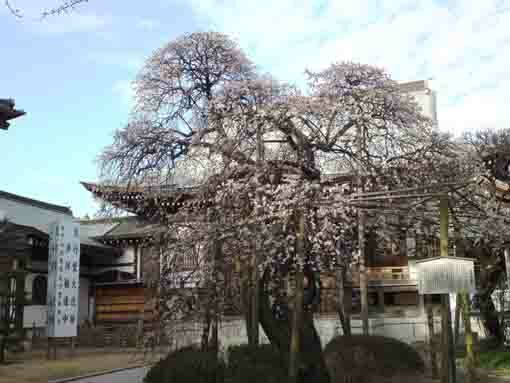 He inherited the shochuzan's orthodox method of exorcisms succeeded directly from the Founder Nichiren from Nissho. 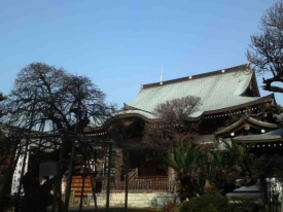 Nichikyu completed one thousand days of austerities, established rules for one hundred days of harsh austerities (aragyo), and compiled "The sacred book on the transmission of prayers" (Kito-soden-sho). 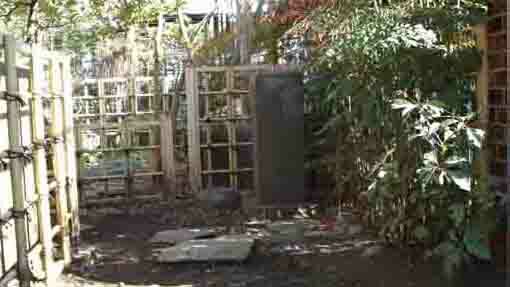 He has been looked up to the restorer of the exorcisms. 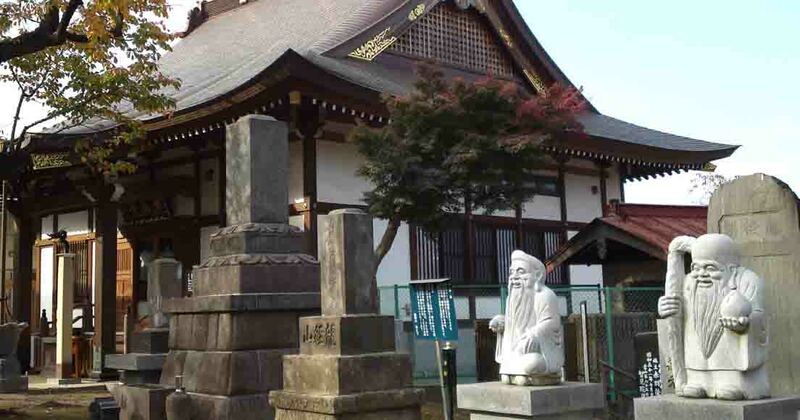 His successor, the venerable Nichigyo of the forth chief priest named Enritsubo after Onjuin as he respected Nichikyu's profound scholarship and contribution. 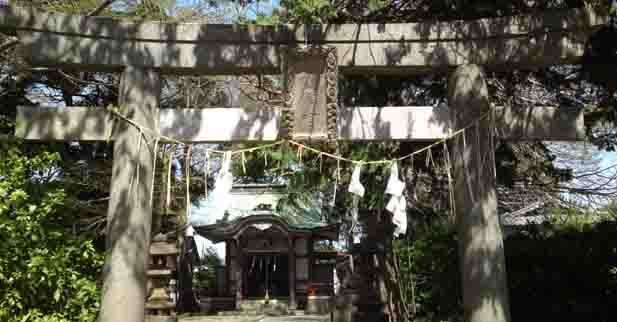 The chief priests or Denshi of Onjuin Temple has delivered the all ritual forms completed by Nichikyu for 400 years. 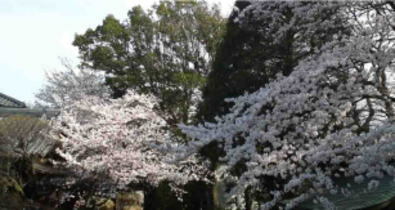 Moreover, the one hundred days of aragyo from November 1st to Febraury 10th has held. 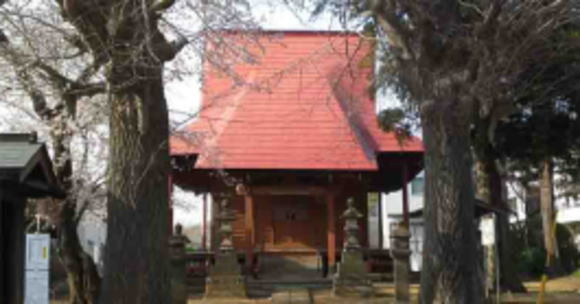 Tokugawa Shogun Family, Maeda Family the second larghest daimyo in Edo period, Ota Family descendants of Dokan Ota and many people has believed in Onjuin Temple faithfully for long ages. 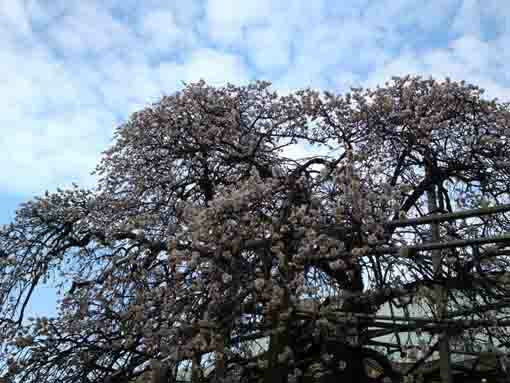 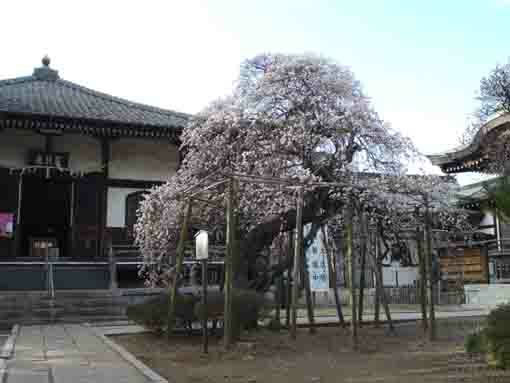 Passing through the gate, there is a big old plam tree presented by the Maeda Family in front of Omotedo building, and there are big basins presented by the Tokugawa Shogun Family between the Omotedo and the main hall of Onjuin Temple. 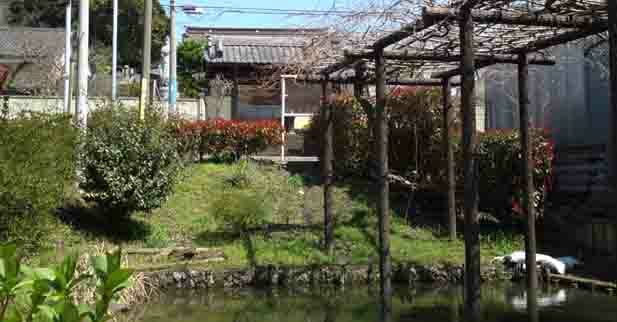 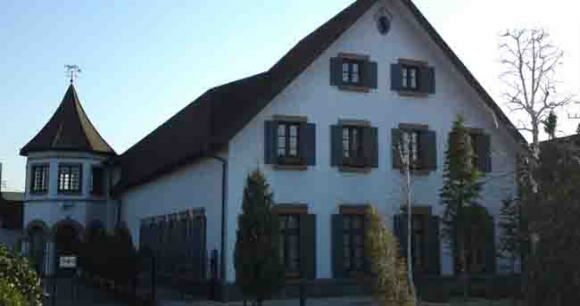 They must give you some traditional and histrical inspiration to visitors. 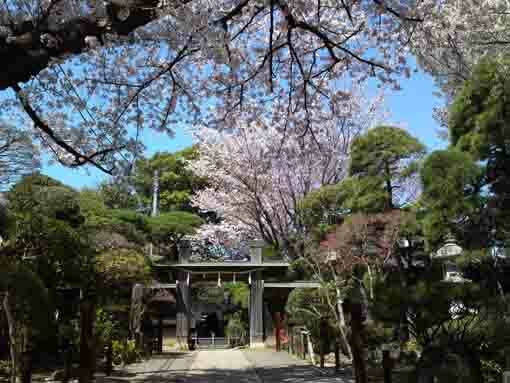 Why don't you visit Onjuin Temple? 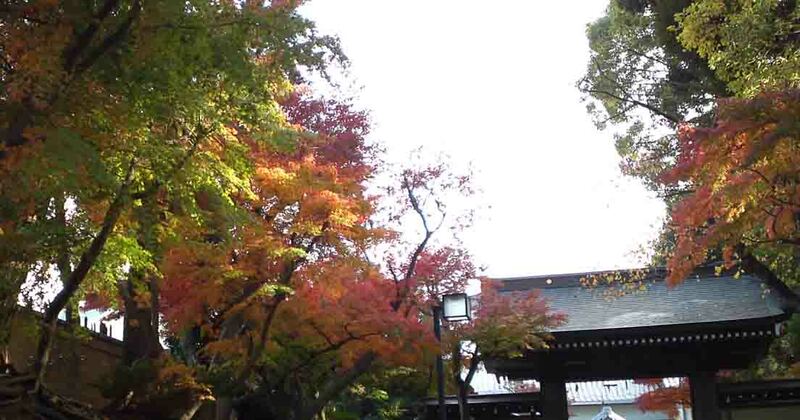 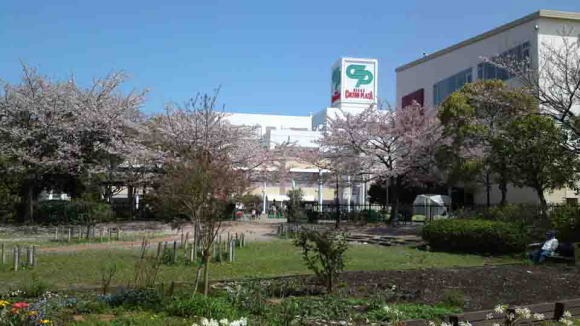 Onjuin Temple has a great accessibility from both Narita and Haneda International Airport.